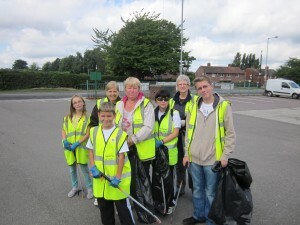 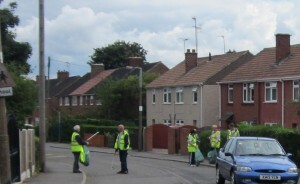 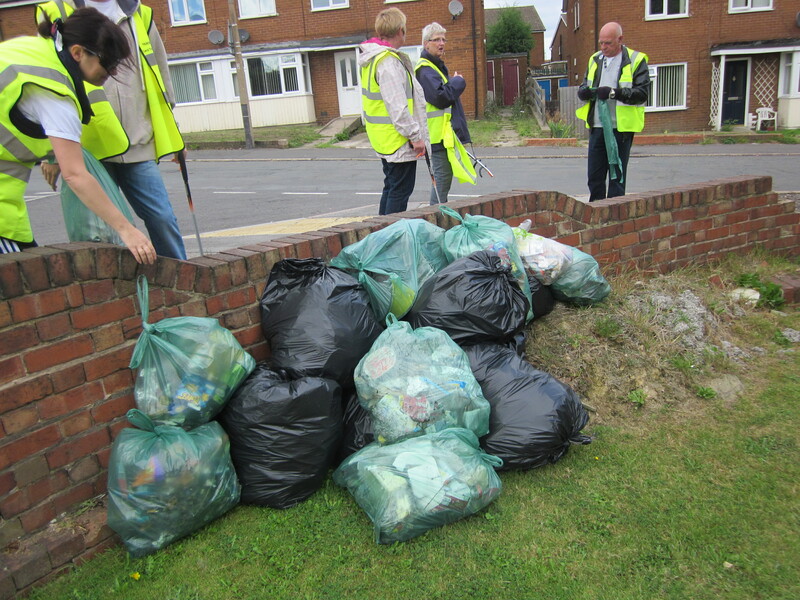 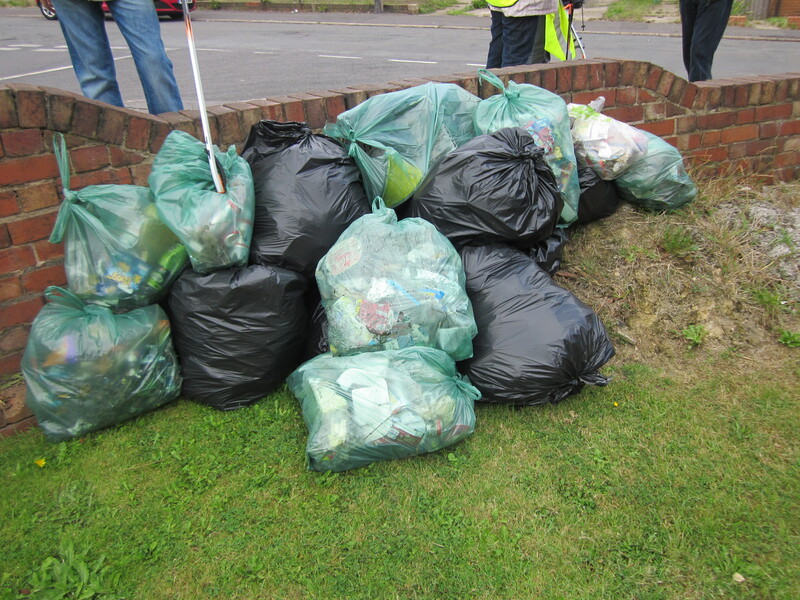 Our first litter pick on 8th September 2013 was a great success. A fantastic day was had by everyone at the Thurcroft Big Local Gala on Thurcroft Cricket Ground on Bank Holiday Sunday 25th August 2013. 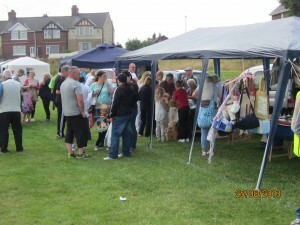 Over 1000 people attended and enjoyed the rides, mixture of games, activities and stalls. 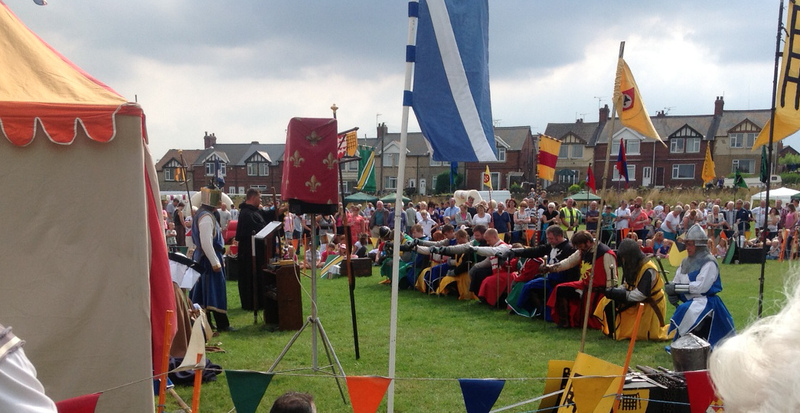 Highlights included the Five a Side football won by the Tap Room Teds, a performance by the Escafeld Mediaeval Society, World War Two re-enactment activities and James Holmes Funfair. There was also an inflatable obstacle course, the ever familiar bouncy castle and bowling to enjoy. 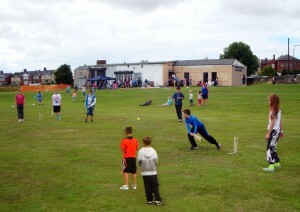 The day included some traditional sports day games including sack races for adults and children, an egg and spoon and an obstacle race. 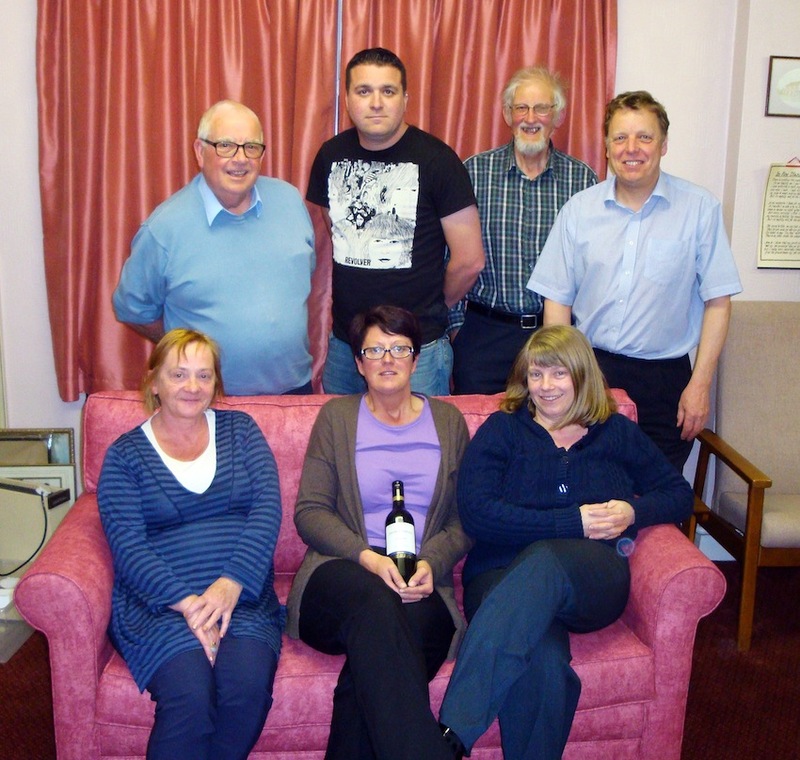 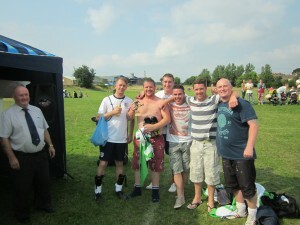 Winners’ medals were donated by the Miners Welfare Club. 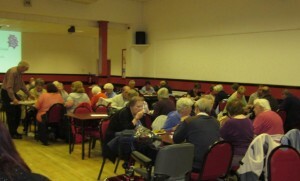 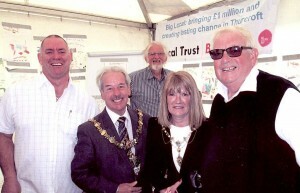 Two large marquees hosted charity and local community stalls and there were many other activities to enjoy on the day. Thurcroft Big Local would like to thank all the volunteers who helped on the day and to the Miners Welfare Club for hosting and supporting the event. Steve Ruffle from Rotherham Federation of Tenants and Residents said “this was a real team effort which made for a fantastic day to make Thurcroft proud”. 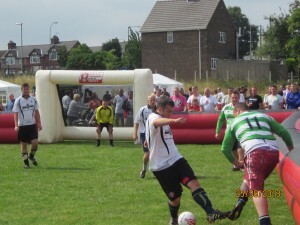 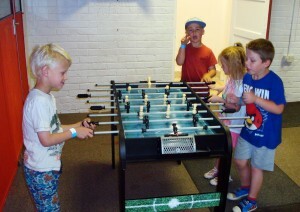 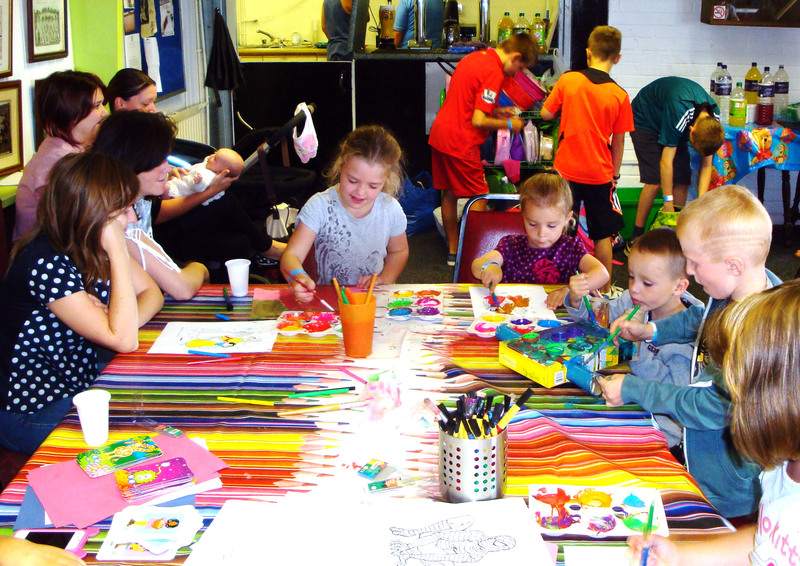 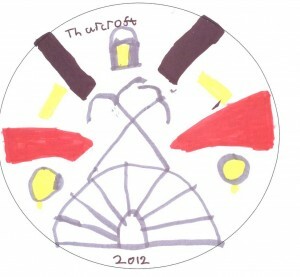 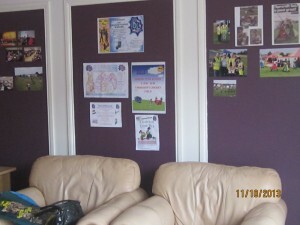 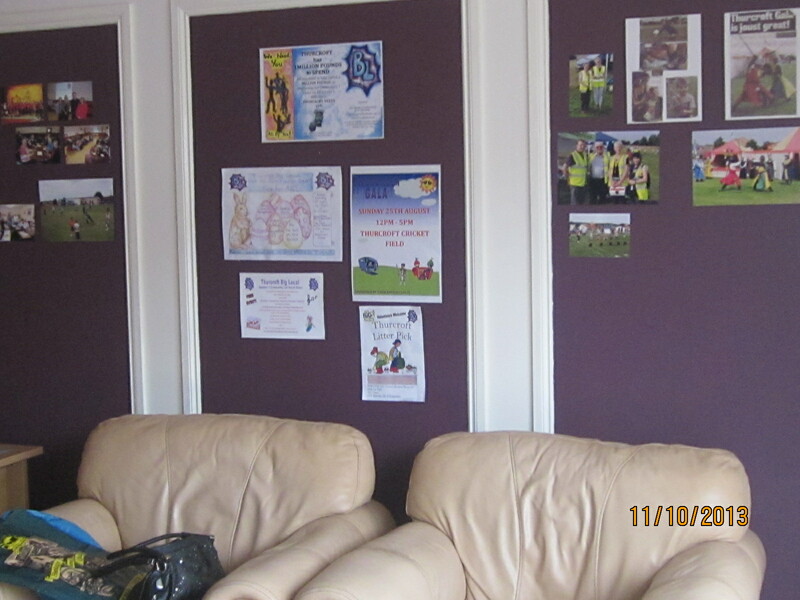 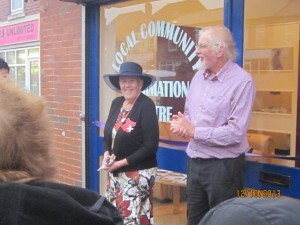 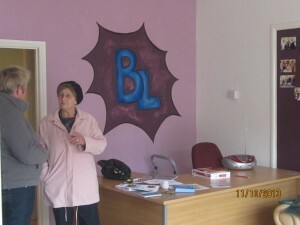 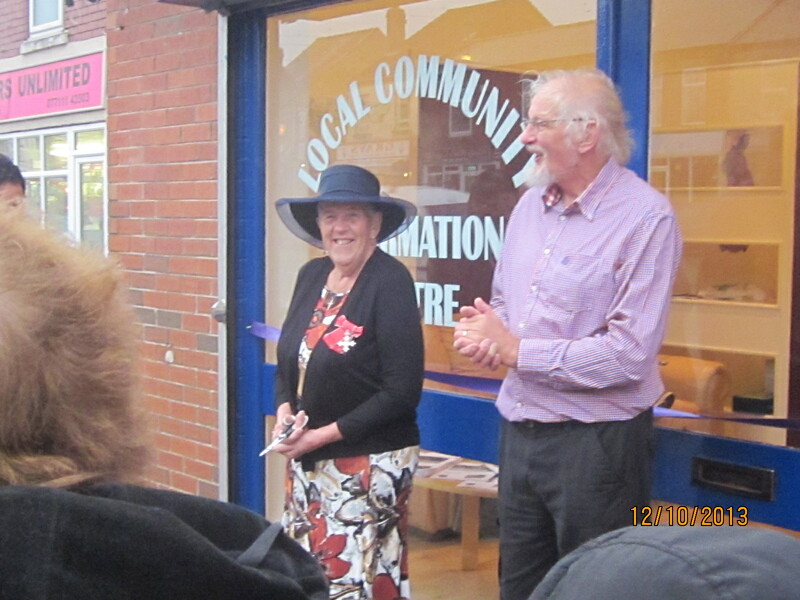 Financial support was provided by both Thurcroft Big Local and Community Games funding. 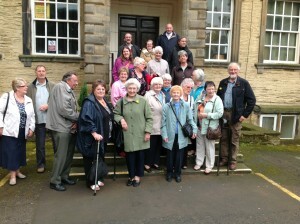 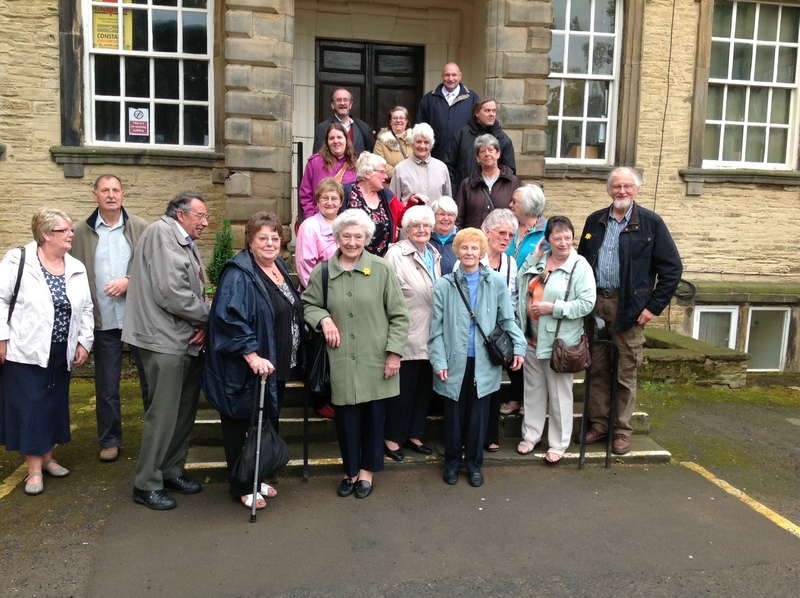 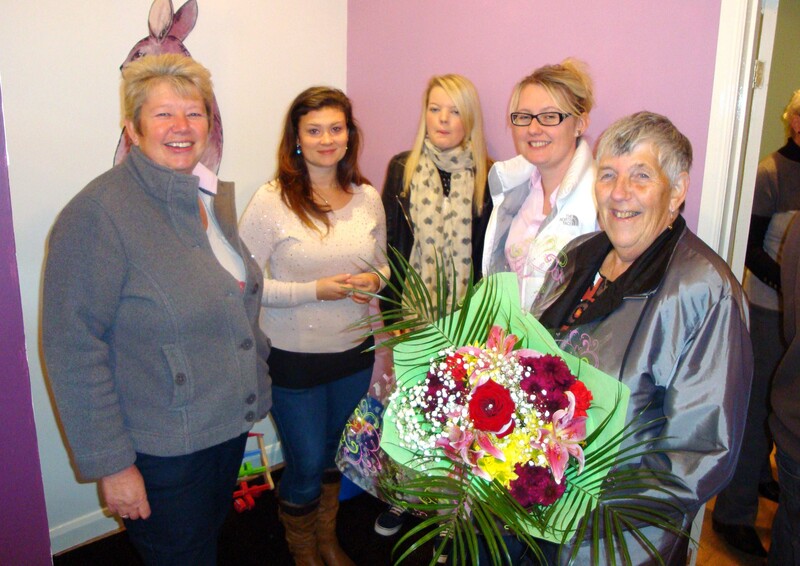 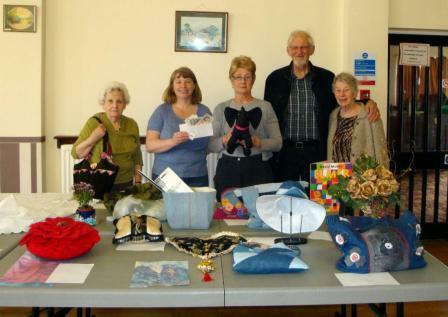 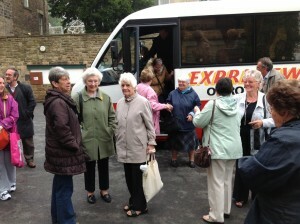 In addition, £771.20 was collected on the day from stall holders and attendees to help pay for a Gala next year. 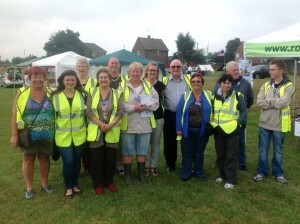 Thurcroft Gala was organised by volunteers from the Thurcroft Big Local Steering Group. 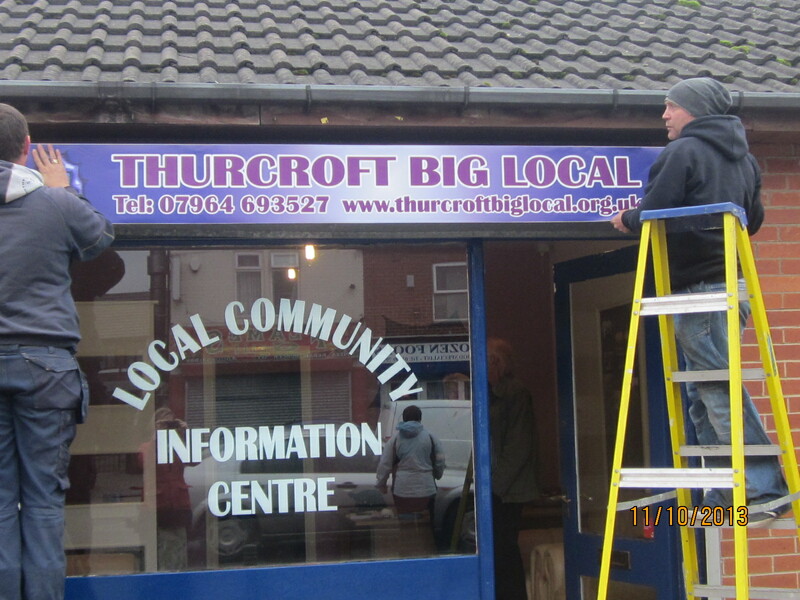 Thurcroft Big Local is made up of local residents involved in activities and projects aiming to make Thurcroft a better place to live. 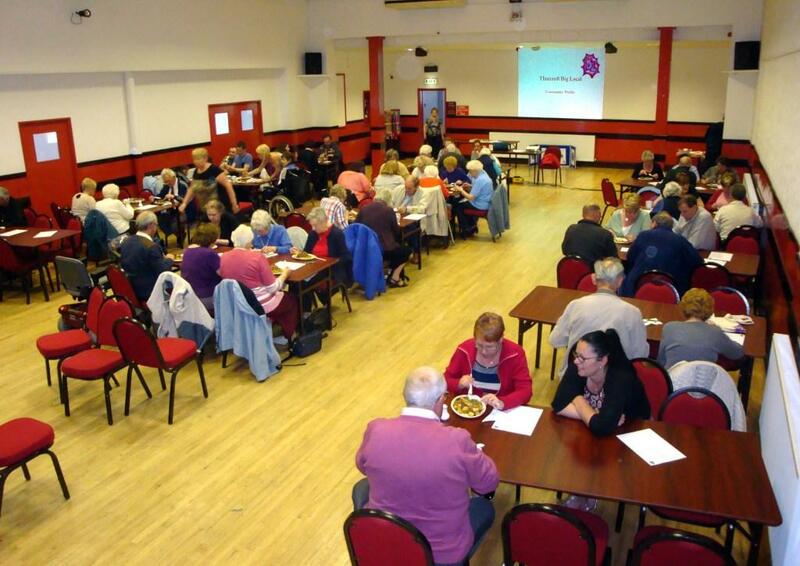 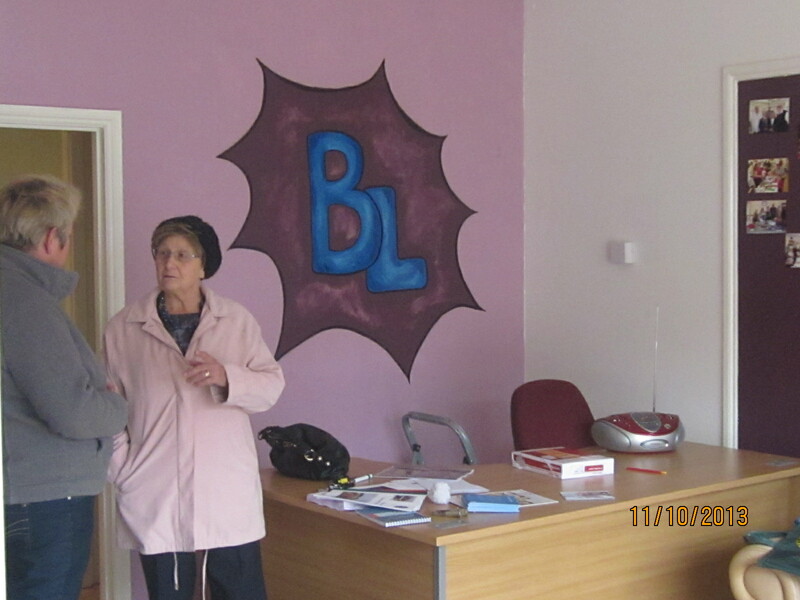 We are currently recruiting for resident members to join the Thurcroft Big Local Partnership. Contact us at info@thurcroftbiglocal.org.uk or on 01709 368515 for more information.